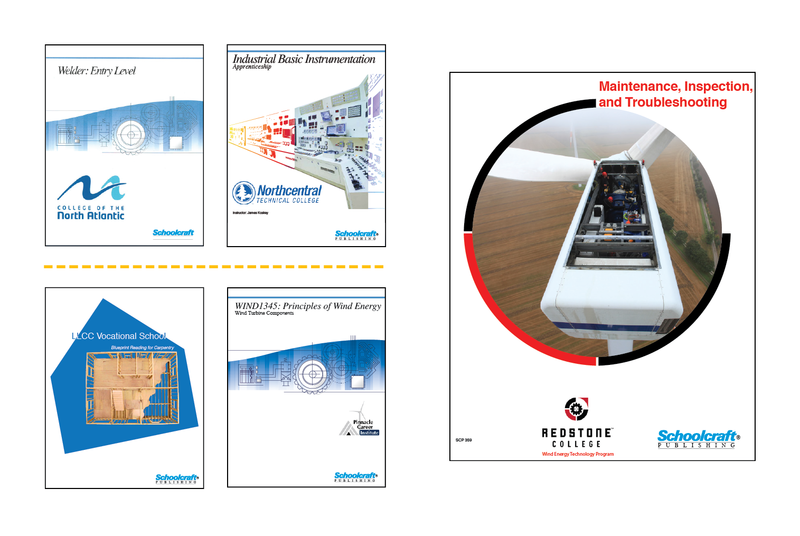 Our extensive library of industrial course topics and instructor support materials provide the tools and resources teachers need to teach courses covering the core competencies to specific industry skills and everything in-between. With over 140+ technical and safety training course textbooks, Schoolcraft Publishing is the leading provider of industry-validated course content for your career and technical education programs and apprenticeships. that are trusted by educators like you for today’s vocational education programs. Covering over 140 topics, Schoolcraft Publishing's Safety DVDs prepare your students with the knowledge they need to stay safe on the job. Our free webinars are led by experienced training instructors and discuss current trends, techniques, and helpful tips from popular industrial topics.